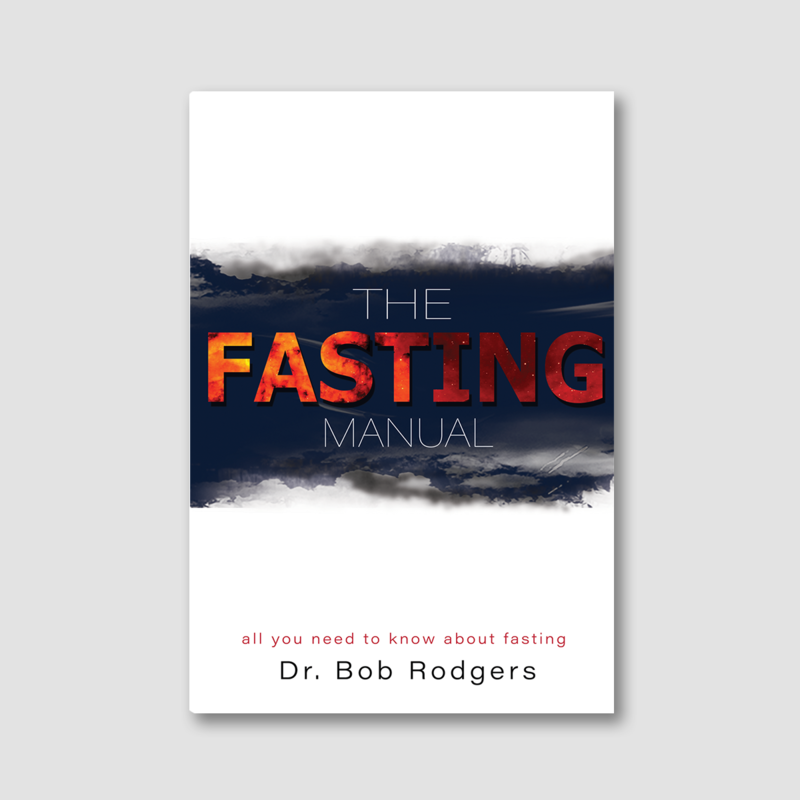 All new fasting and prayer guide book with over 40 pages of information about how to fast. 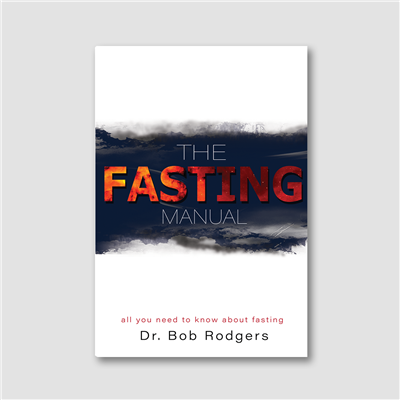 © Copyright 20165 store.bobrodgersministries.org. All Rights Reserved.